“My favorite part of working here are our close-knit group of staff, the fact that our boss strives to continue and encourages our training opportunities, our vendors and the relationships you build with them, old and new. The staff is dedicated to Oklahoma’s success!” Learn more about Brandi in our #WeAreOneNet series. For children in the digital age, their daily lives are immersed in technology. 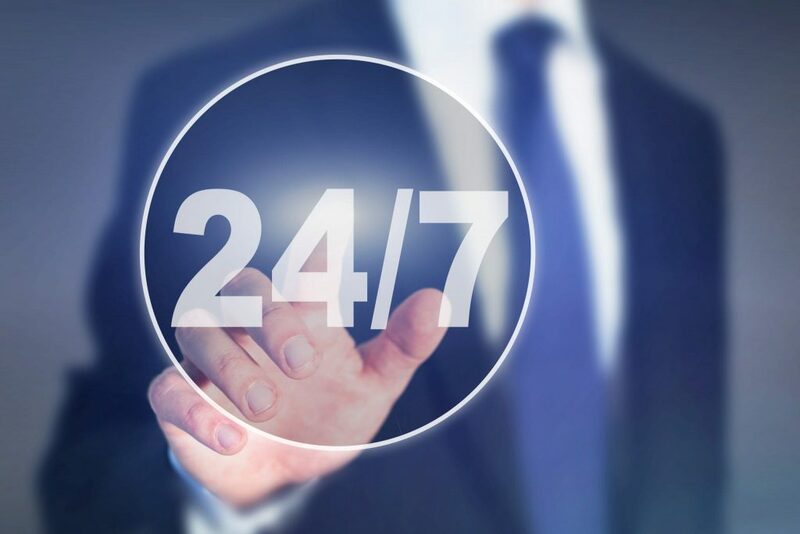 Technology has become an integral part of how we communicate, learn and enjoy our free time. While many digital tools seem to only have recreational value, leaders at the University of Oklahoma’s K20 Center are leveraging video game platforms to engage students in difficult education topics, and OneNet’s statewide network is bringing these resources to schools across the state. A National Science Foundation (NSF) grant is helping connect four new institutions into Oklahoma’s current dedicated research network. Providing regional universities with connections to Oklahoma’s Friction Free Network (OFFN) will increase research opportunities for more rural students and researchers across the state. It is hard to imagine a day in the office without Chris Kosciuk. Serving as OneNet’s CISO, each day looks a little different for him, and he wouldn’t have it any other way. The OneNet team is comprised of an eclectic group of staff with unique stories and interests. 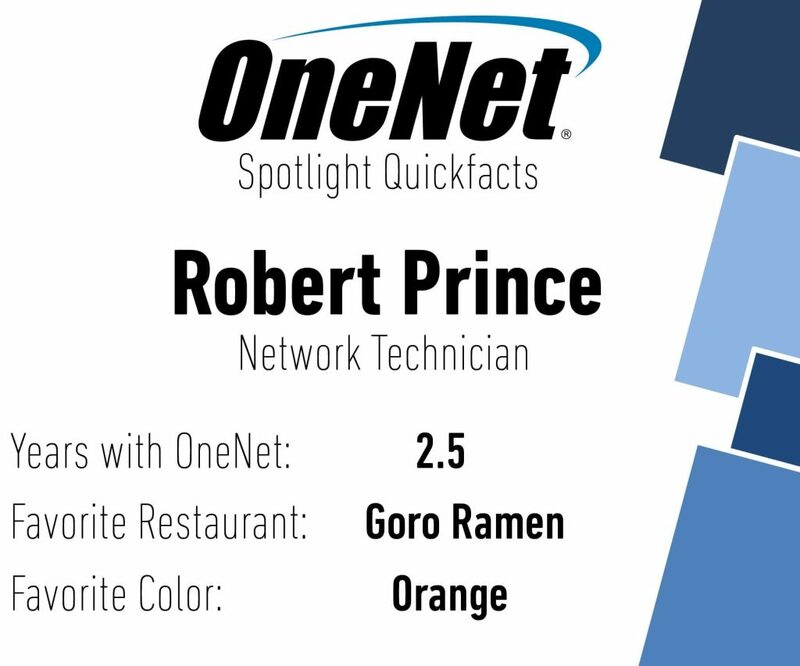 As a network technician, Robert Prince contributes to OneNet’s diverse image, too. He was once in a 1970’s G.I. Joe commercial and had an amateur career as a disc golf player. His path towards a career in network communications is unique, but his dedication to his job and passion for OneNet customers is unrivaled.